David Moreland Design was established in 2009 by founder David Moreland. 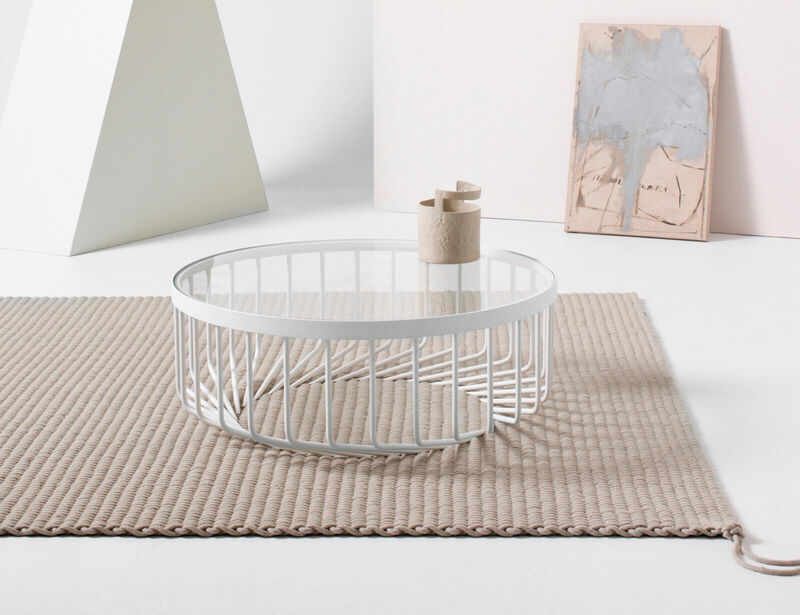 After gaining invaluable experience and insight from working for two of New Zealand’s leading design brands, David Trubridge and Simon James, he set up the eponymous brand and launched the companies first products, the Framed range. The design studio’s ethos is committed to producing innovative, high quality furniture and lighting, all 100% made in New Zealand. It’s range of products pair a soft aesthetic with a precise attention to detail using only the best manufacturing technologies. We are dedicated to designing elegant and functional product’s that are fully supported by a scalable manufacturing back end. This means regardless of a project’s size, we can comfortably look after interior designers, architects, residential and commercial clients needs. Air New Zealand, AMI Insurance, BNZ, Karen Walker, Telecom, DDB and ANZ are some of the brand’s that have featured our product’s in their fit out’s, to name a few. With a network of retailers across New Zealand and Australia, our aim is to deliver a refined, concise range of products that can either blend harmoniously into their environment, or become the spaces focal point.